Day 2 - Island hopping in elnido with boat, lunch, entrance fees. 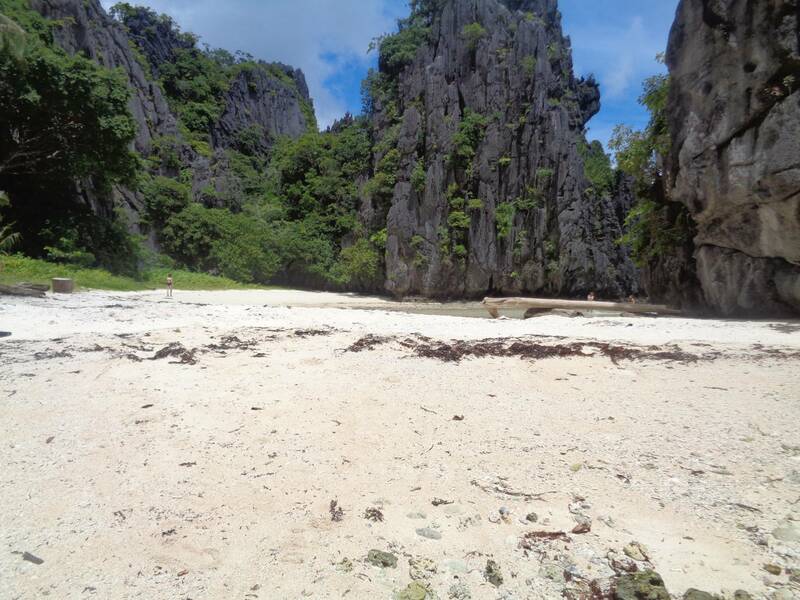 Day 3 - Island hopping in elnido with boat, lunch, entrance fees. Day 4 - check out airport transfers, drop off to puerto princesa city international airport. 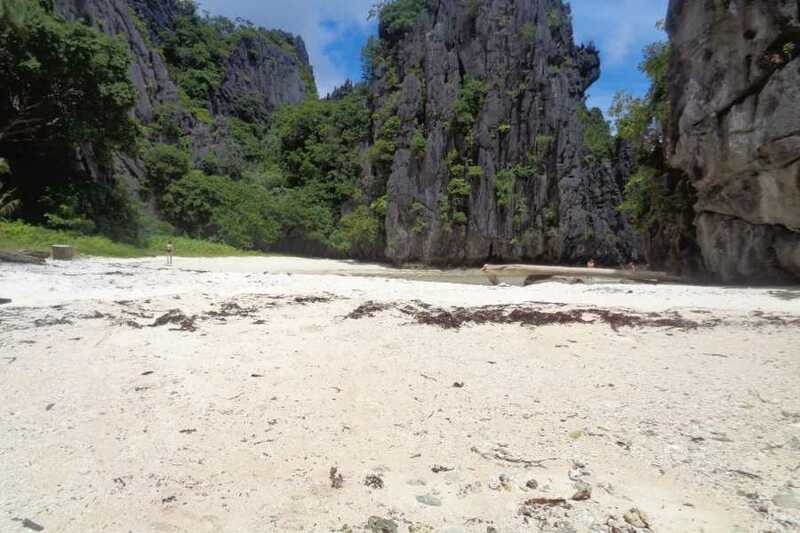 - Island hopping in elnido to: (Hidden beach, Matinloc shrine, Talisay beach, Secret Beach, Helicopter island.